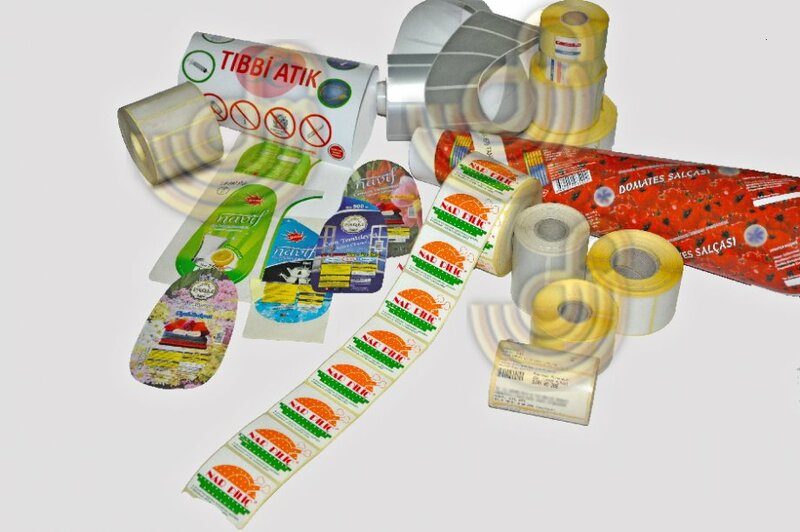 Label - Sticker Printing : We can print self - adhesive labels , stickers according to your own design or the custom designs to best suits to your products or projects with all kinds of sizes and special shapes cut in our offset full color system. 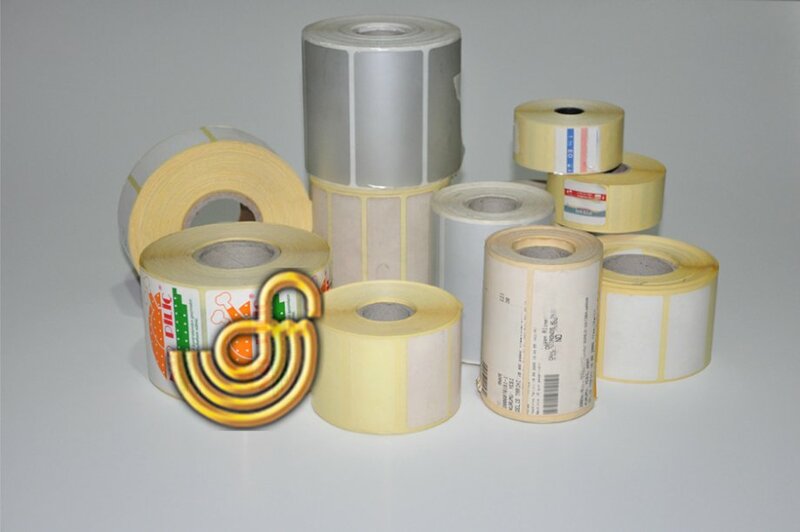 In addition to; thermal labels , roll labels , barcode labels , QR code stickers , brail labels , brand labels , price tags , car stickers and other kinds of stickers are made by us in the direction that you want. Options : 1 | 2 | 3 | 4 Color Dimensions(cm) :Optional Surface : UV gloss coating | matte or glossy cellophane or custom options are available as well.. Contact us now , for all your sticker - label printing needs..